SGA motors are enhanced performance, cast iron motors offering low temperature rise, excellent electrical characteristics and robust strength. 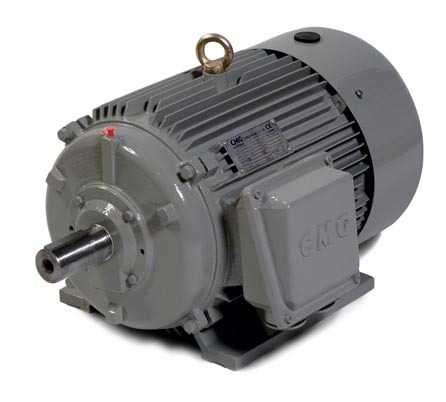 SGA motors are available for hazardous locations Ex e, Ex nA and Ex tD. 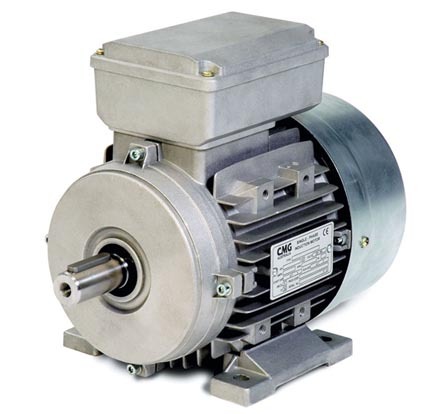 SKU: CMG SGA Series Three Phase Electric Motor. 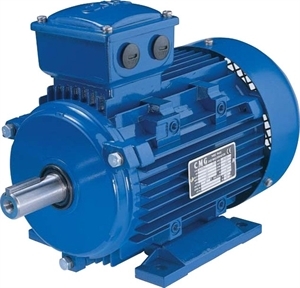 Categories: Electric Motors, Three Phase Motors. 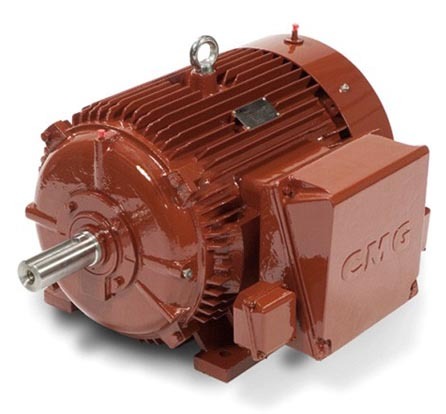 Standard CMG SGA Series Electric Motor is three phase squirrel cage TEFC (Totally Enclosed Fan Cooled), with IEC frame sizes from 71 to 355, with CENELEC frame allocation as standard. It combines excellent electrical characteristics with the robust strength of cast iron. 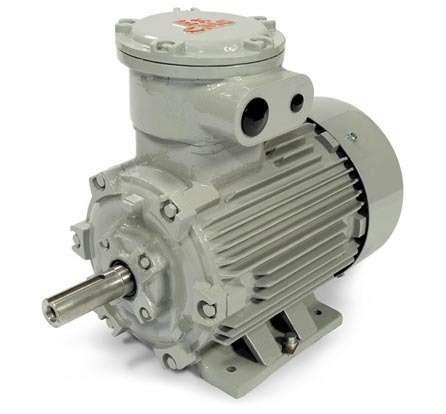 The standard design includes single speed 2,4,6 and 8 pole as well as a comprehensive selection of 2 speed motors. The conservative rating of CMG type SGA motors provides additional operational safeguards, ensures long unit life, and renders this series inherently suitable for most arduous mining, industrial or agricultural applications. Note: The SGA range of motors are being phased out in favour of the new improved efficiency HGA motors. SGAA – Alternative frame allocation. SGAE – Hazardous location Ex e.
SGAN – Hazardous location Ex nA (formerly Ex n). SGAD – Hazardous location Ex tD (formerly DIP). SGAS – Smokespill application (formerly SGASS). SGAC – Cooling tower application (formerly SGACT). SGAR – Airstream rated for Axial flow fans. SGAP – Pad mount motors. SGAH – High ambient temperature application. SGAHS – H Class smokespill application.